Three days ago, Codemasters released the 1.01 patch for their F1 2010 title, fixing various bugs and introducing some new features to their maiden Formula One title. One feature the patch introduces is replay-saving, but the new feature needs to be manually activated by creating a new F1 2010 shortcut. Codemasters has released the following how-to text, explaining how to get the new feature going. 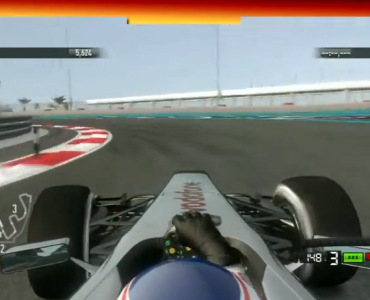 To record replays you will need to run F1 2010 with a command line option. 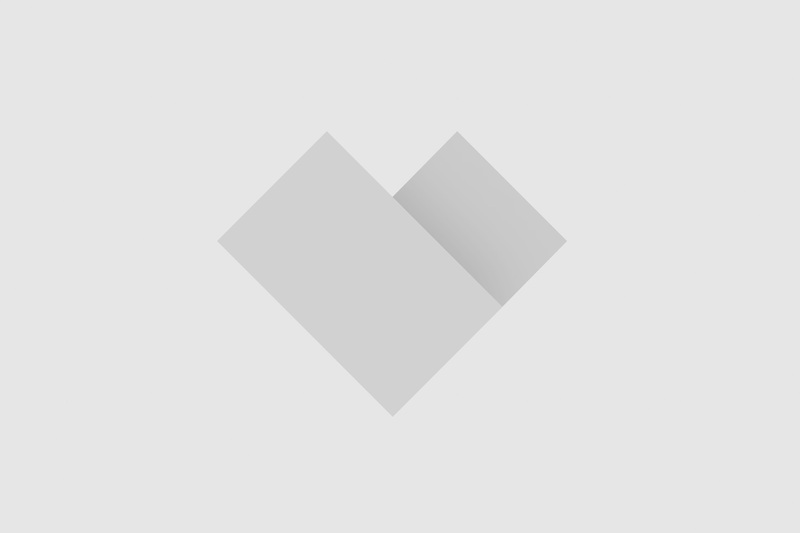 Click Browse and navigate to your F1 2010 installation folder. Name the shortcut e.g. ‘F1 2010 (Saves Replays) and click ‘Finish’. To view saved replays you will need to run F1 2010 with a command line option. Note: Do not add the ‘-savereplay’ option as this will stop you from viewing your previously recorded replays. Name the shortcut e.g. 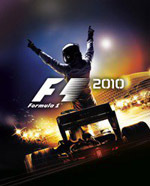 ‘F1 2010 (Play Replays) and click ‘Finish’. Important: Before saving replays, make sure you have lots of free disk space as even short races can quickly exceed sizes of 500mb and more. What a carry on! 2 more shortcuts to save and replay. Sounds like a dev thing to me. It should be built in to the menus of the game. I think fraps will do. Yes, very strange way to do that, indeed. Probably nothing but a quick’n dirty work-around for a feature they did not want to support properly. However, while the onboard will look ok, what the hell were they thinking or dreaming about when “designing” the external pseudo-TV cam? I really cannot understand why they spoiled the replay function. Looks quite unnecessary and careless. In Multiplayer work? Who tested? One of the biggest jokes CM made for this game… I really am getting annoyed with them. HAHA – I’d like to see Anthony Davidson explaining this method. It’s all about usability and giving the customer what he wants…….haha. All part of creating the ultimate formula one experience…….obviously, no? Creating the ultimate F1 experience with such a replay function? Hm… maybe from an alien’s point of view. Come on Anthony – where’s the video guide on how to do this? Much easier way to record replays! After the race, use the in-game replay button to see the video and record it with Fraps. change this part: this makes the replay buttons disappear leaving a clean screen.